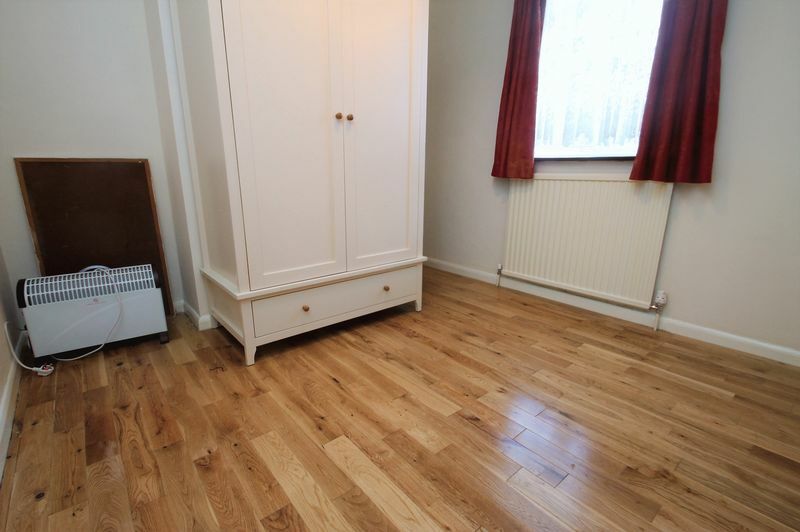 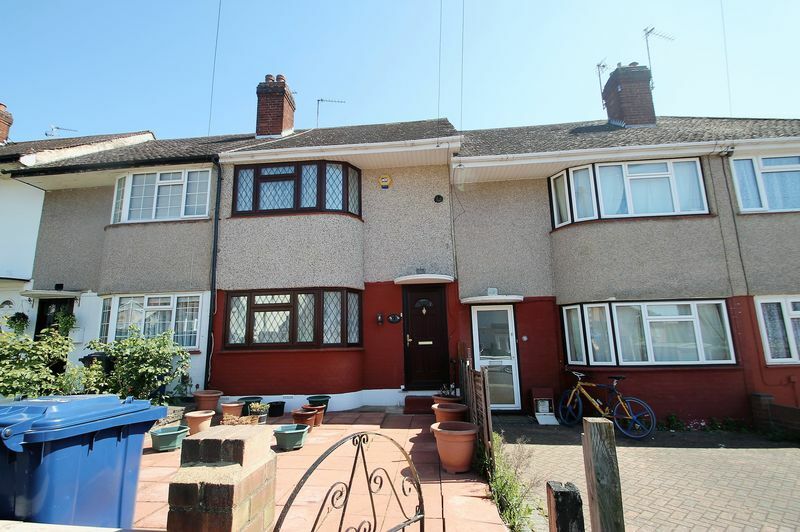 Bennett Holmes are pleased to offer this extended two bedroom, terraced family home situated in a popular residential crescent in Northolt. 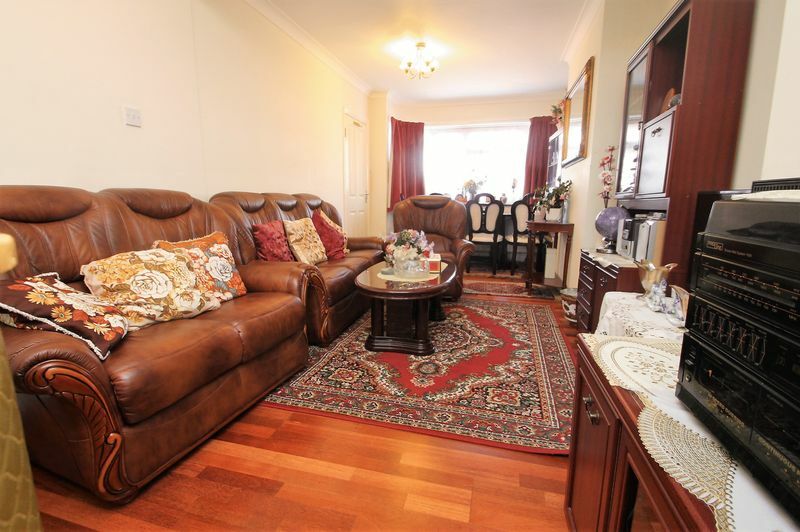 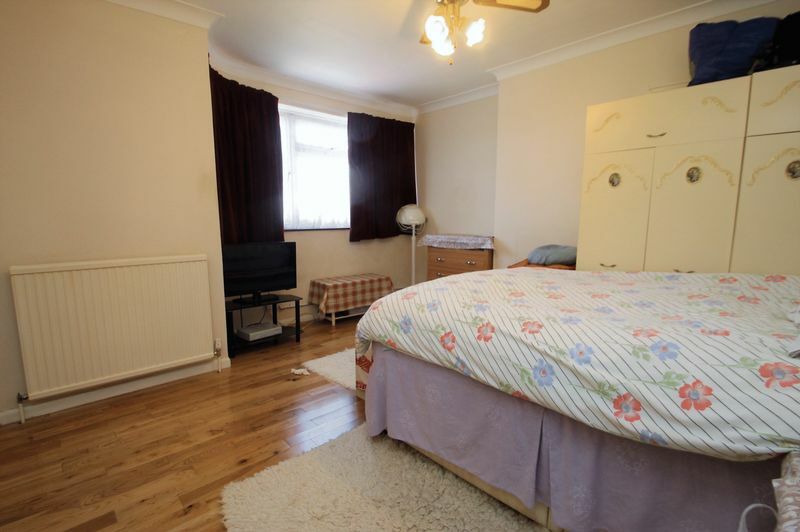 The property is within easy reach of Northolt's main shopping and transport facilities to include the Central Line Station/ Local schools are also nearby. 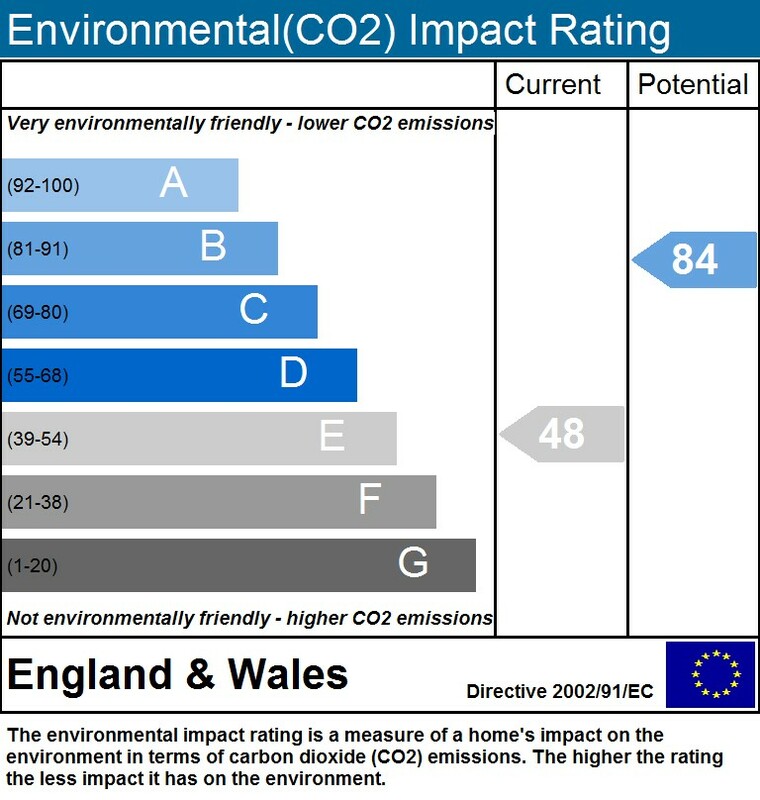 Benefits include a downstairs shower room, a rear extension currently being used as a utility room, approx. 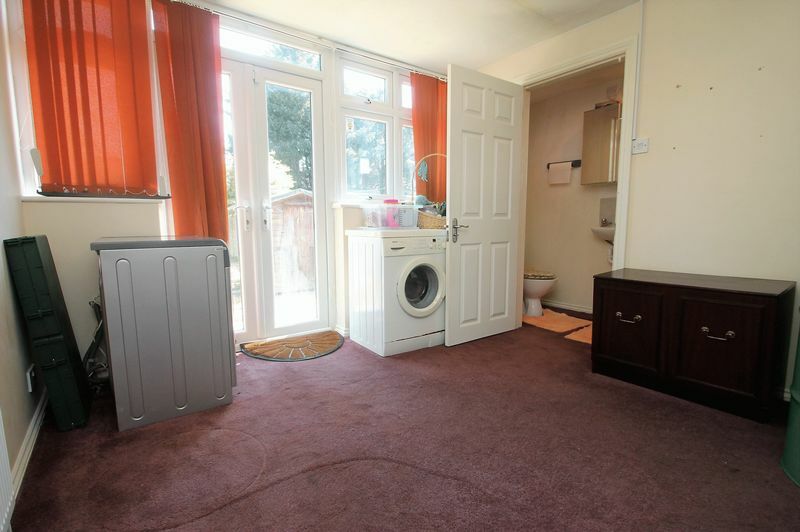 80' rear garden, double glazing and gas central heating. The accommodation briefly comprises an entrance hallway with wood flooring leading into the lounge which also has wood flooring and French doors into the rear extension. 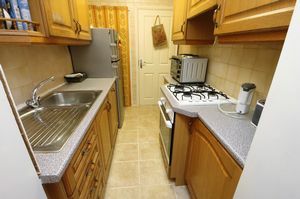 There is a fitted kitchen with wall and base level units, an integral electric oven and gas hob with an overhead extractor and a door to the rear extension/ utility room with plumbing for washing machine and dryer, french doors to the rear garden and door to the shower room with combined WC. 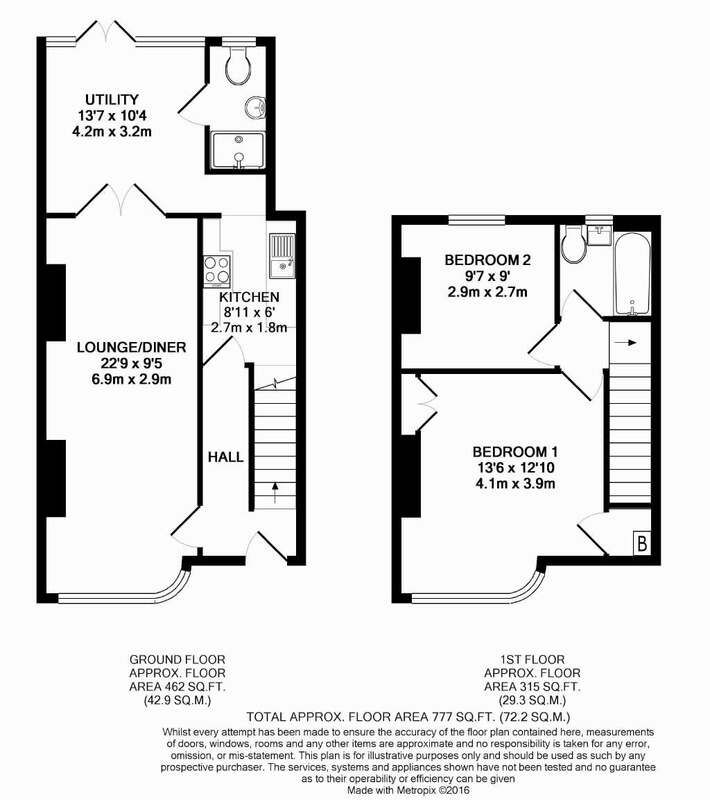 Stairs lead up to the first floor with doors to a spacious master bedroom with fitted cupboards and a further second bedroom with wood flooring to both. 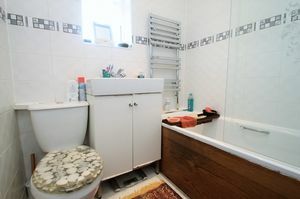 There is also the family bathroom comprising of a three piece suite, a wall mounted shower attachment, a wash hand basin with vanity unit under and WC. 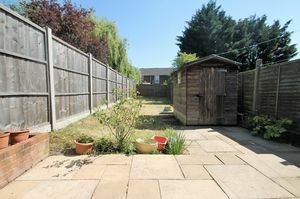 Outside the property is a rear garden of approximately 80' laid mainly to lawn with a garden shed and to the front there is a low maintenance paved garden which could provide off street parking stpp. Council Tax Band - D - £1362.93. 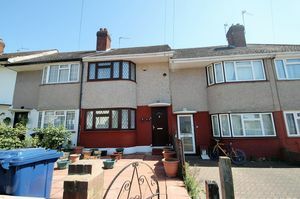 © Bennett Holmes. All rights reserved.